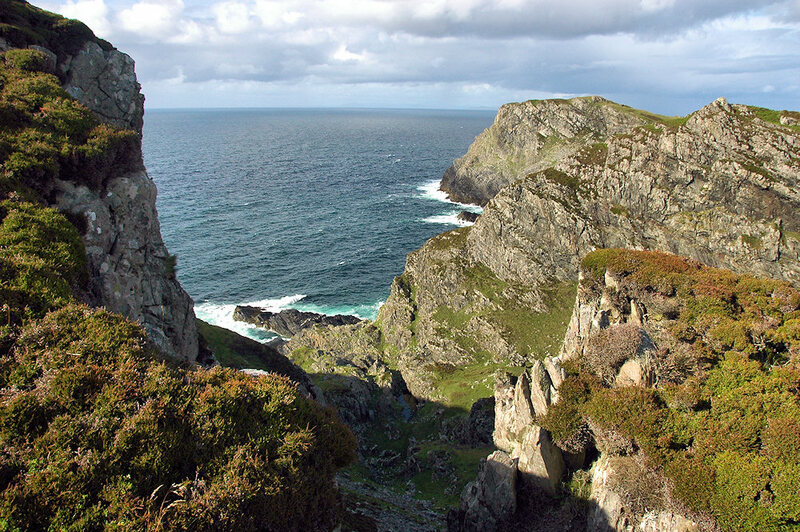 An impression from the steep cliffs near Sanaigmore in the north west of Islay. A very dramatic landscape where new views open up frequently as you explore the area. This entry was posted in Cloudy Weather, Landscape, Repost, Sunny Weather and tagged Islay, Sanaigmore by Armin Grewe. Bookmark the permalink.